Special Excerpt: The Ballad of Spirit and Shadows! 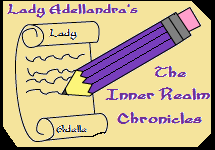 Welcome to the Lady Adellandra’s WordPress Blog; filled with lots of stories and snippets of Works in Progress (commonly known as WIP). To your right, you’ll see a drop-down menu. Either choose a story from there, or scroll further down and see the recent additions to my collection of Chronicles. 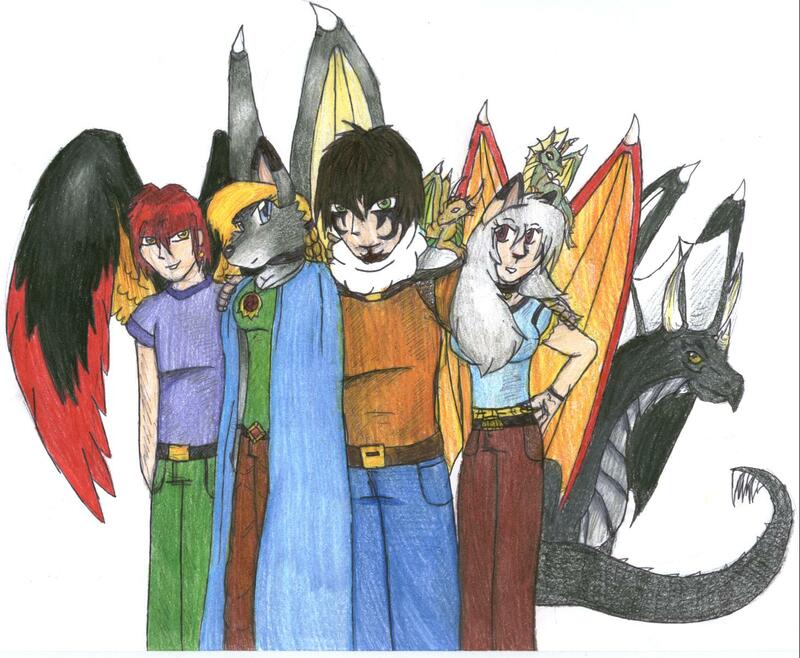 As for the new Header: a good friend of mine, Cheesey, made it for m. Well, most of it anyway. I colored it in, added the text and the black. Thanks Cheesey! Just a Note: On some entries, I’ve labeled by a Rating System. Anything above PG is labeled and Read at At Your Own Risk. I have many styles of writing and I love to experiment in them. Those above PG are NOT Stories for children under 16 or the Squeamish; I’ve placed them in a separate category. Please, comment, criticize, tell me you’re here and what you thought of it! Don’t be shy! I won’t bite. NEW! Suggested Reading Order List for the Inner Realm Chronicles (finished works only)! !